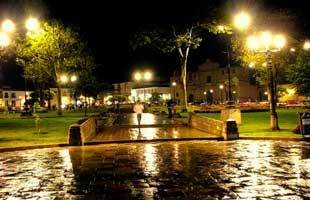 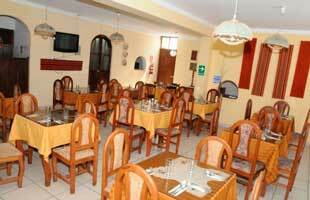 Hotel El Mirador is located in the center of the city of Cajamarca. 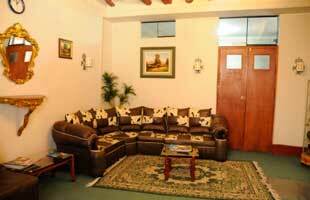 Has large, comfortable and warm environment where we hope to give a careful personal attention to make your stay an unforgettable experience. 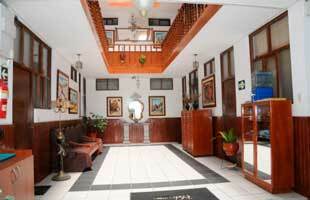 Comfortable rooms elegantly decorated and carpeted. 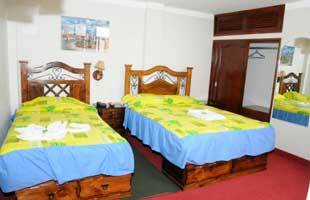 The hotel has 26 tents and 9 Bungalows, equipped with every comfort.